The following is this week’s issue of the #DTJax Weekly Update e-newsletter. To receive this in your email inbox each week, sign-up here. 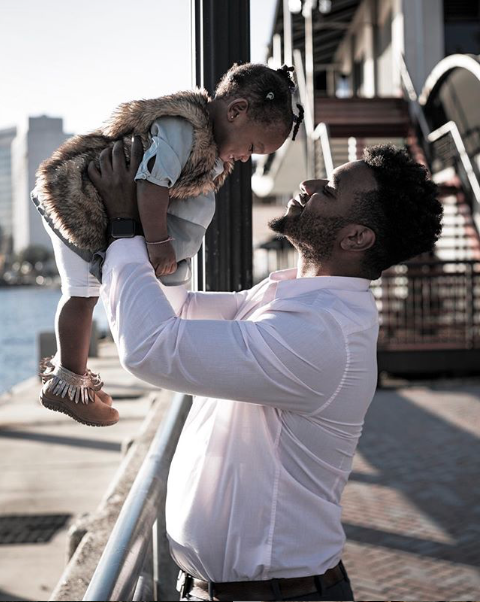 Tag your Downtown photo #DTJax for a chance to be featured. SHOWSTOPPERS at The 5 & Dime, A Theatre Company.Runs through Sunday, Jan. 20. Spring 2018-2019 Auditions at Jacksonville Children’s Chorus. Runs through Thursday, Jan. 17. Hemming Park Walking Club. Runs through Thursday, Apr. 25. Winter Yoga at Hemming Park. Runs through Sunday, Feb. 24. 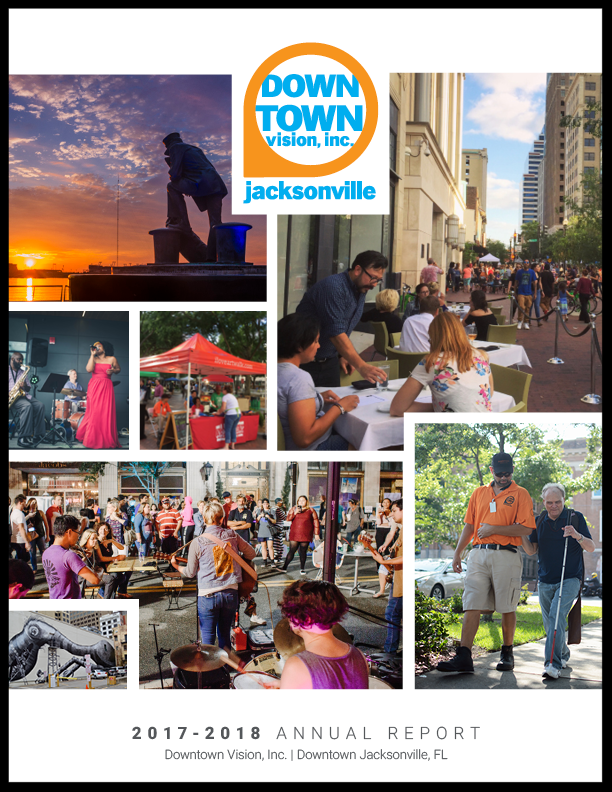 Each year Downtown Vision evaluates the state of Downtown Jacksonville and collects data on how to improve the Downtown experience. 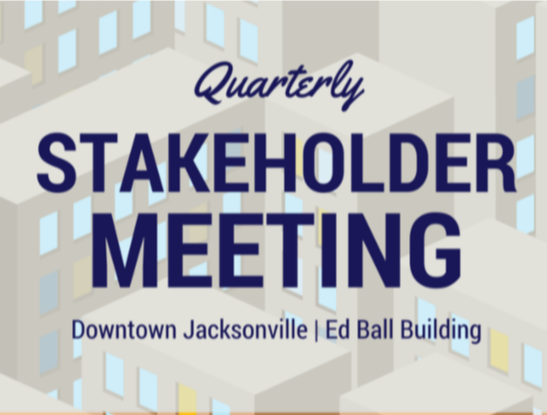 If you live or work in #DTJax (Northbank, Southbank, Brooklyn/Riverside, LaVilla or the Stadium District) we want to hear from you! 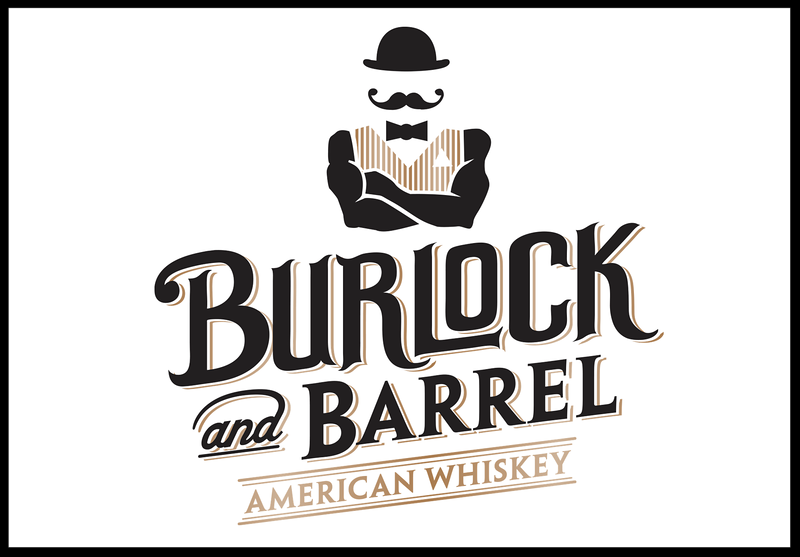 Complete our survey and be entered to win a $100 gift certificate to the Downtown restaurant or retailer of your choice. Two winners will be chosen and contacted via the email address provided. Join JSO officers and community members for monthly discussions about crime issues facing our neighborhoods and hear progress updates. 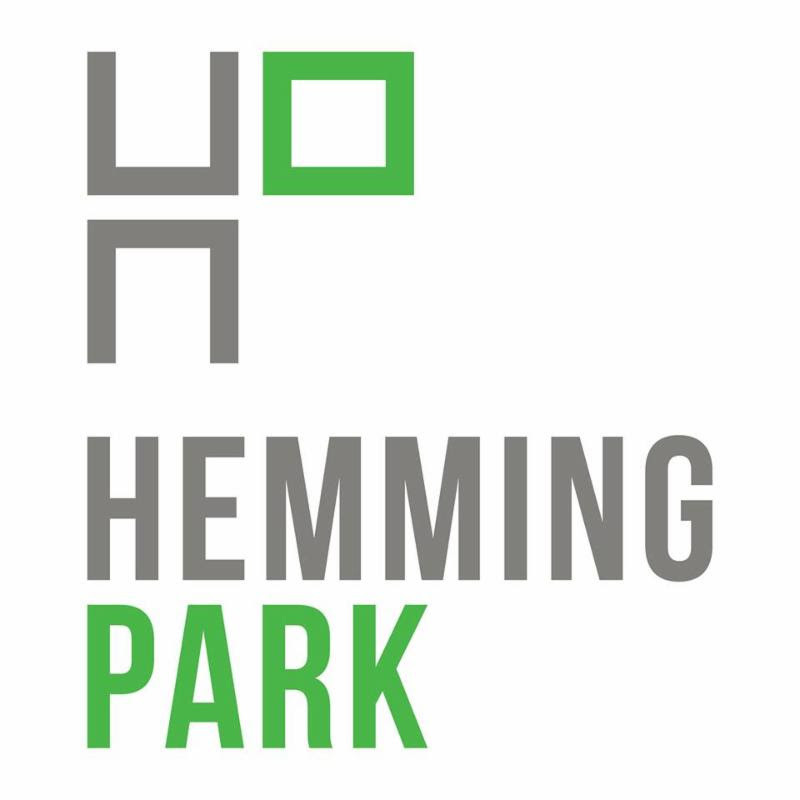 When: Wednesday, January 16, 11 a.m.
Where: Main Library, 303 N. Laura St.
Join Friends of Hemming Park for a Quarterly Meeting to hear a year-in-review and a look ahead at plans for the park and scheduled events for the upcoming year. 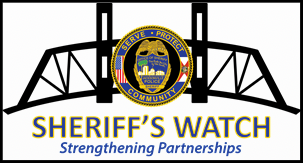 When: Thursday, January 31, 5-6:30 p.m.
Where: Friends of Hemming Park Office, Main Library (1st Floor), 303 N. Laura St. Complete a short survey prior to the meeting for a chance to win a $50 gift card! Details. Join the City of Jacksonville for a City Council Meeting. Details. 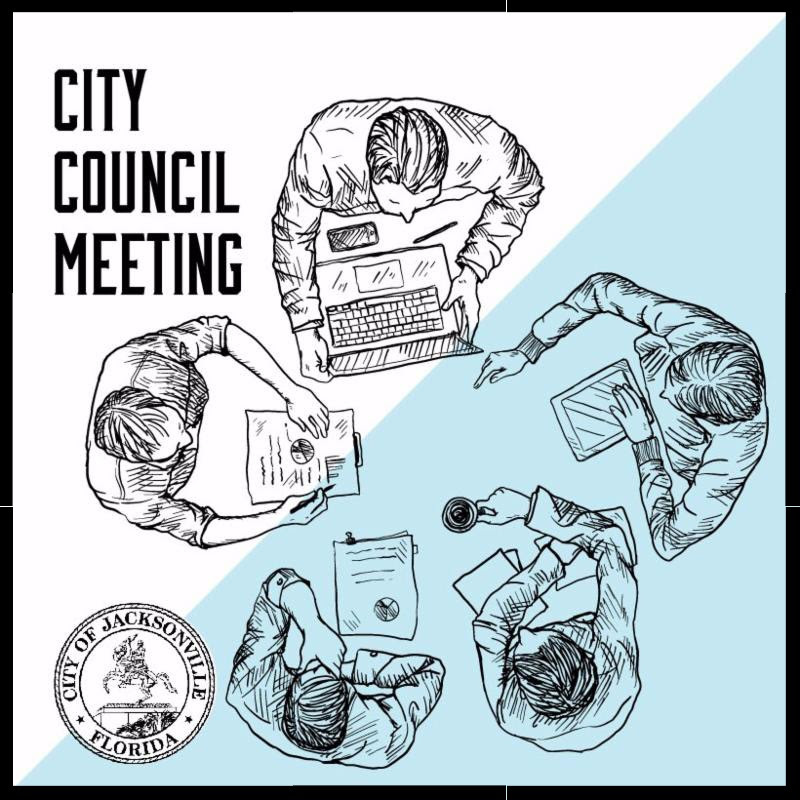 When: Tuesday, January 22, 5 p.m.
Where: City Council Chamber, City Hall, 117 W. Duval St. 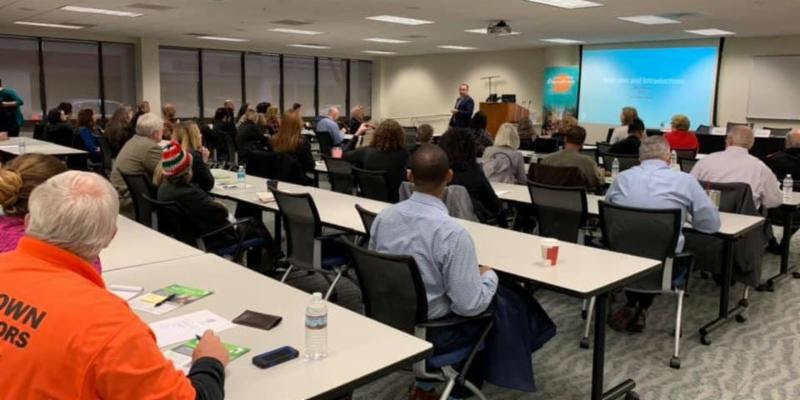 Thank you to everyone who came out to this morning’s Quarterly Stakeholder Meeting! Appreciated hearing from City Council President Aaron Bowman and today’s panel: Dawn Lockhart from the City of Jacksonville, Dawn Gilman from Changing Homelessness, Cindy Funkhouser from Sulzbacher, Penny Kievet from City Rescue Mission and Major Bert Tanner from the The Salvation Army. Grateful we have so many leaders working together to address homelessness in our city. We are very excited to welcome three new Board members to Downtown Vision’s Board of Directors: Zach Ashourian with Ash Properties, Ryan McIntyre with VyStar Credit Union and Dawn Southworth with Omni Jacksonville. Jacksonville Business Journal for the article! 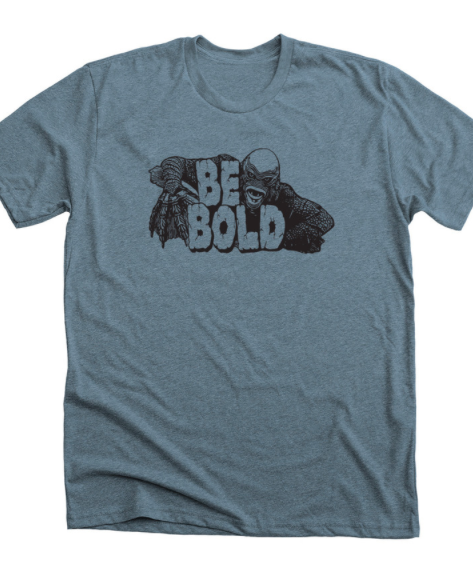 Hey Jacksonville, show your love for our Bold City! With help from Springfield Preservation and Revitalization (SPAR), Riverside Avondale Preservation and LISC Jacksonville, we commissioned this killer design from local designer, Alex Songcuan, to show our love for Jacksonville. Get yours today! 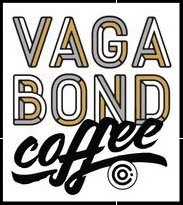 Proceeds benefit Downtown Vision, as we work to create and support a vibrant Downtown and promote #DTJax as an exciting place to live, work, visit and invest. Who says you can’t party for a good cause? Join us at the 4th annual #DTJax Gala: Havana Nights, Neon Lights on Saturday, February 23 at 6 p.m. 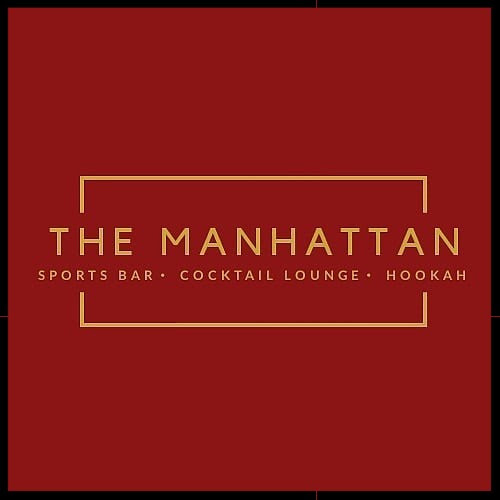 This year’s theme celebrates the world-renowned nightlife of Havana, Cuba – with a #DTJax flair. Help us raise funds for the Lively and Beautiful Sidewalks initiative! 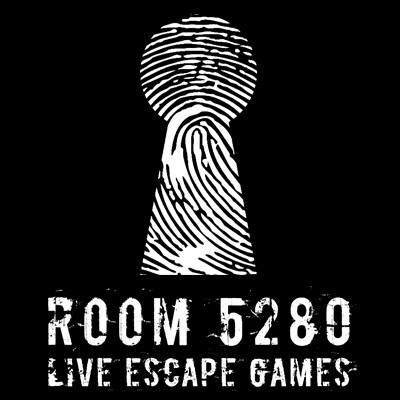 Last year we raised nearly $40,000 with the help of our amazing sponsors. 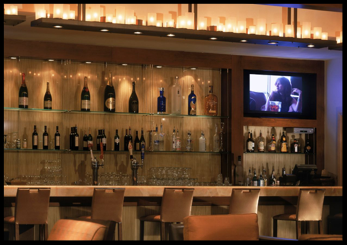 VIP: $250, includes access to VIP Lounge and private bar. 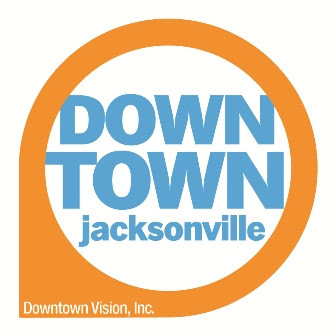 Support DTJax and gain valuable visibility for your organization when you sponsor Downtown Vision’s 4th Annual #DTJax Gala: Havana Nights, Neon Lights. 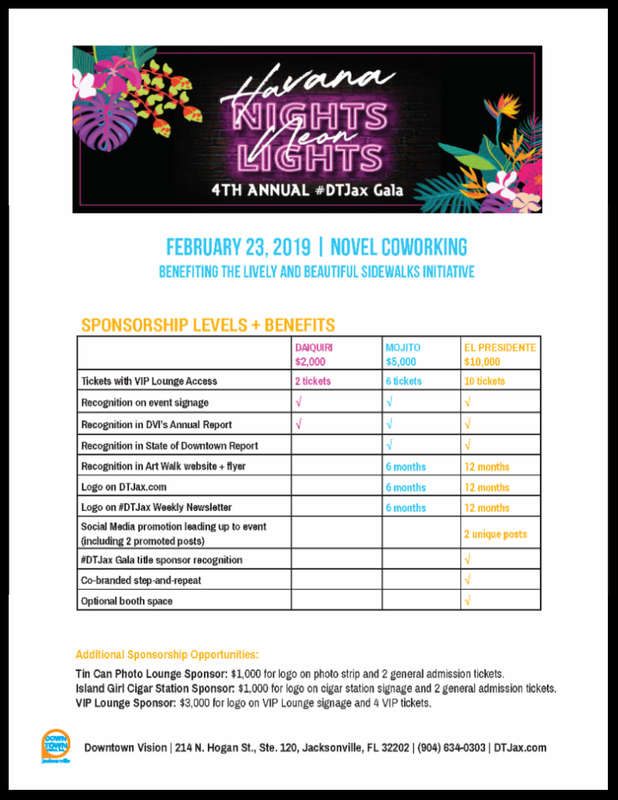 Download the Gala Sponsorship Kit today for information on sponsorship levels and benefits. 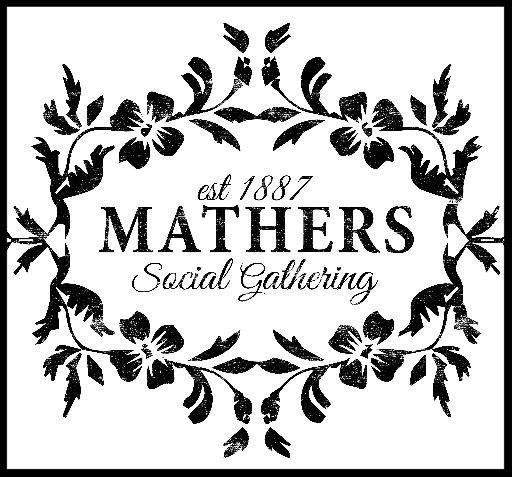 Click here for the online sponsor payment option. From expanding the Ambassador program by 50% to installing 80,000 LED lights for the “Lights on Laura” installation to topping 100,000 followers on @DTJax social media, check out our latest Annual Report, which highlights accomplishments and financial information for fiscal year 2017-2018. Read or download the PDF here. 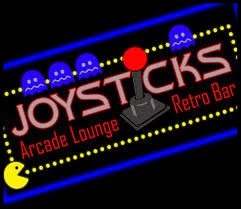 It’s an exciting time for Downtown Jacksonville! As we watch Downtown potential turn into action, we have a lot of successes to celebrate. Read about current development, employment, and residential trends in this 12-month look at Downtown Jacksonville’s progress. Read or download the PDF here. 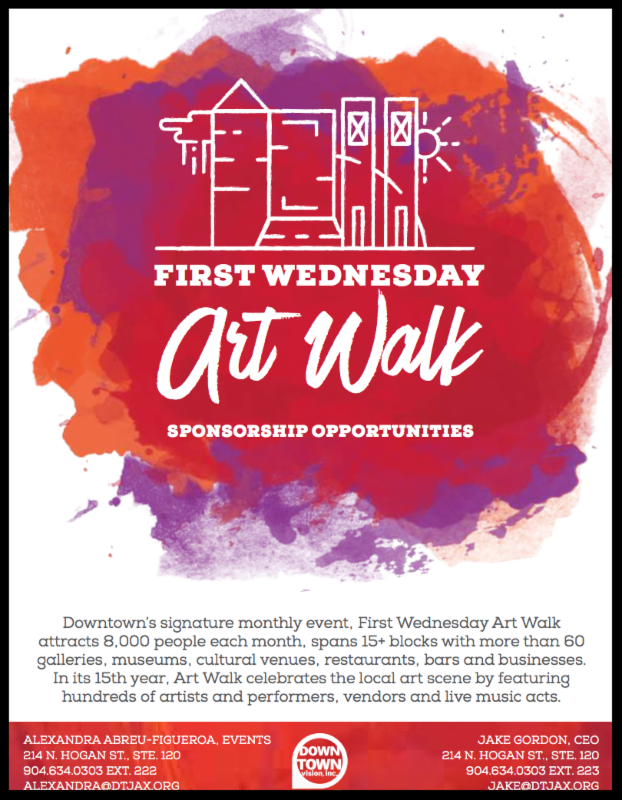 Downtown’s signature monthly event, First Wednesday Art Walk attracts 5,000 people each month, spans 15+ blocks with 35+ galleries, museums, cultural venues, restaurants, bars, and businesses. In its 15th year, Art Walk celebrates the local art scene by featuring hundreds of artists, performers, and live music acts. Be a partner today! Download the kit here.